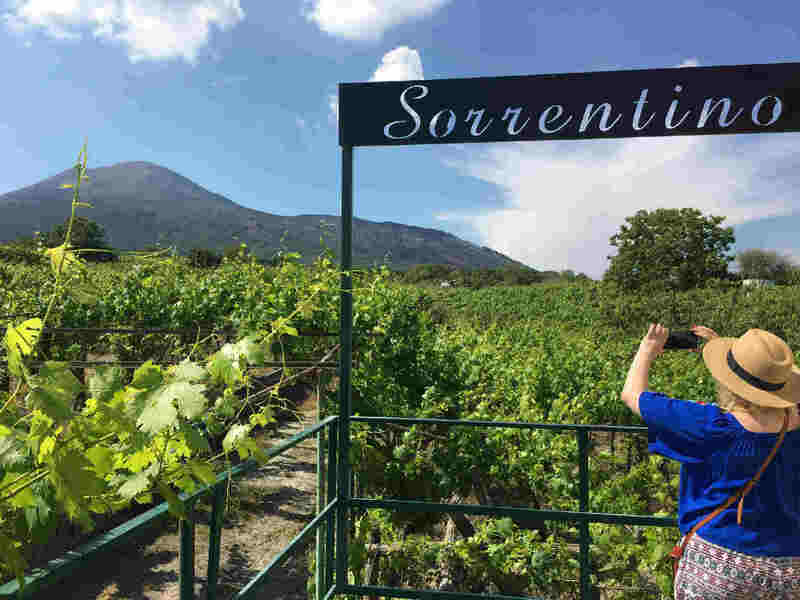 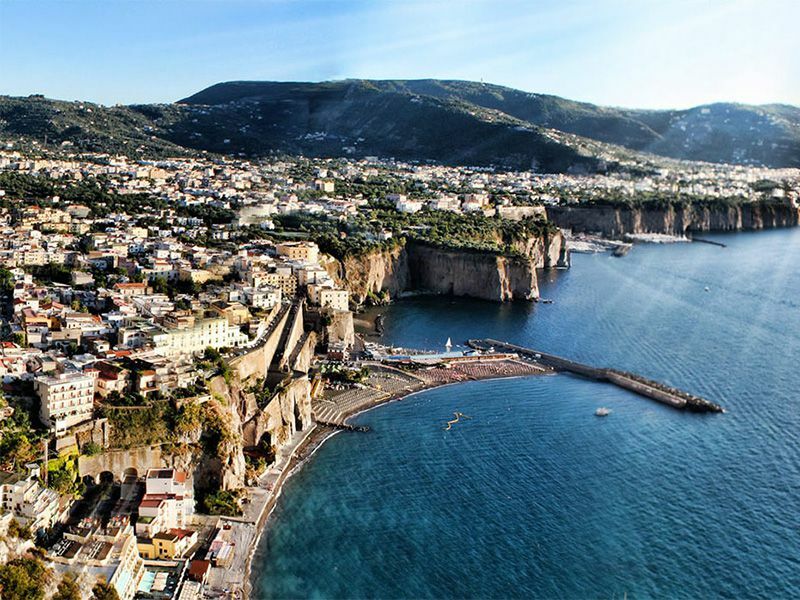 Let's live together the famous Amalfi Coast and discover the beauties of Sorrento. 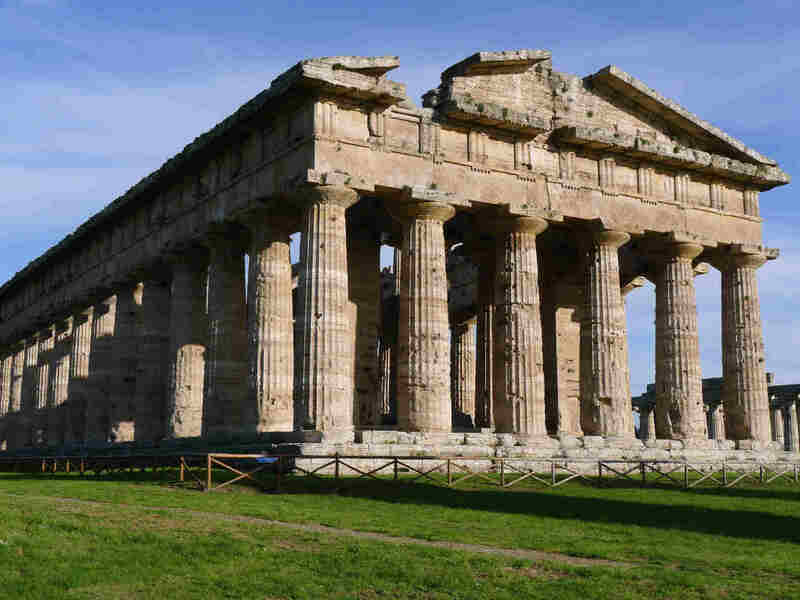 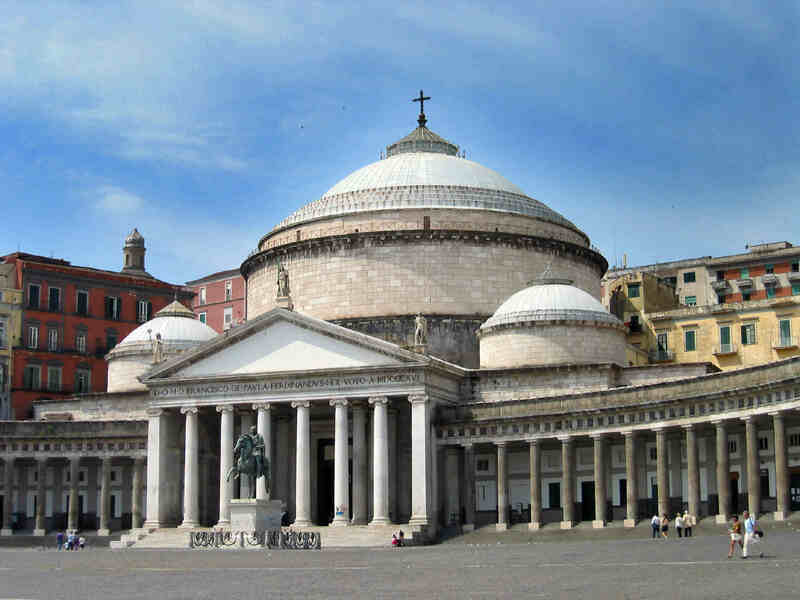 This tour is generally organized for experienced walkers. 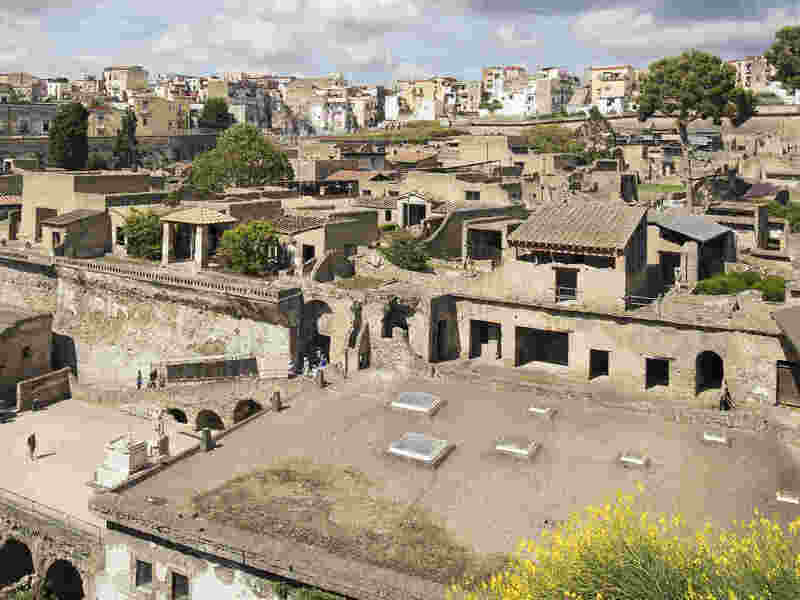 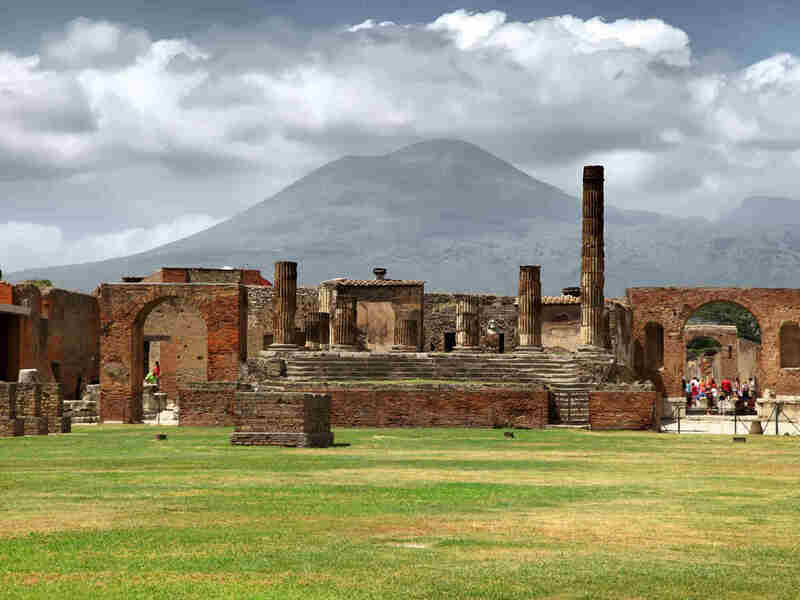 Ercolano is smaller than Pompeii, but better preserved and easier to visit. 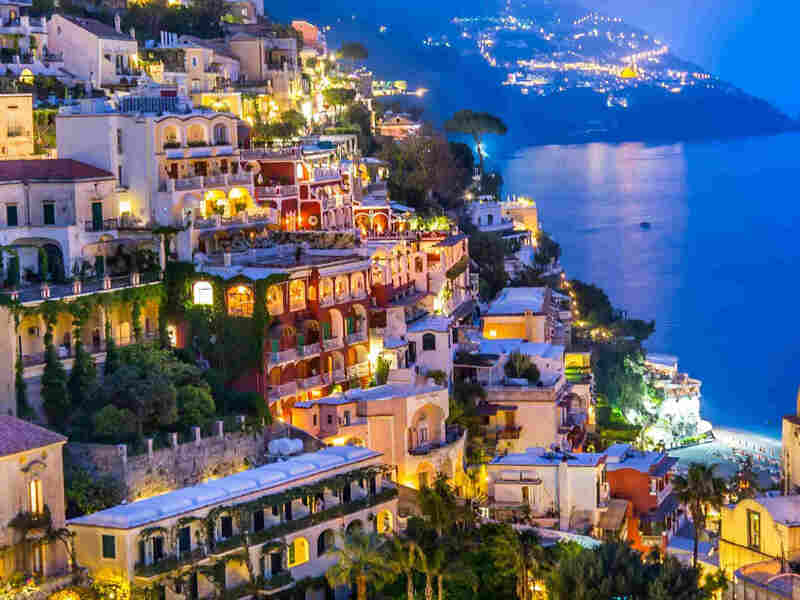 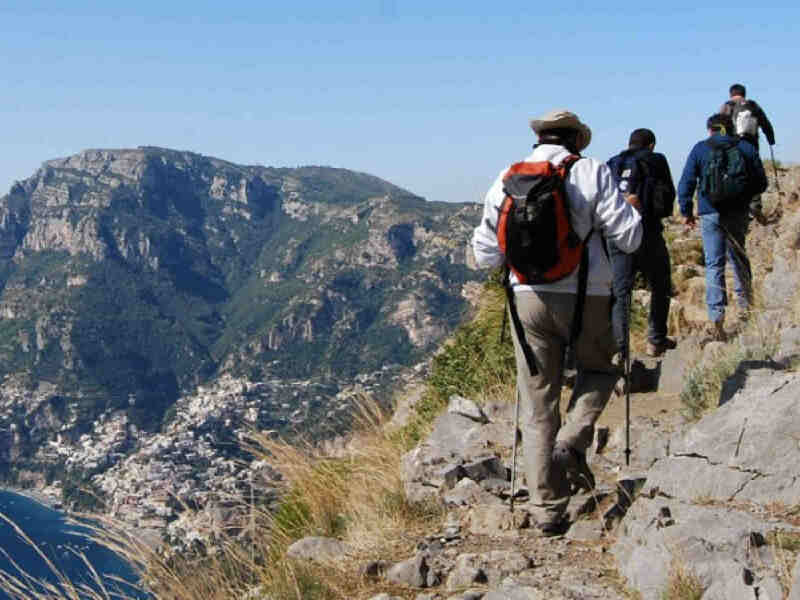 The experience, the splendid scenery of the Amalfi Coast together with an expert guide. 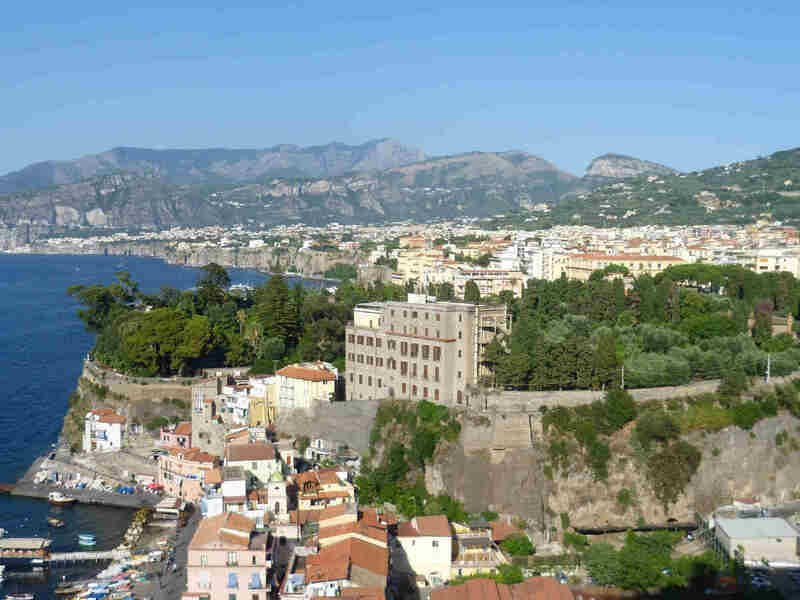 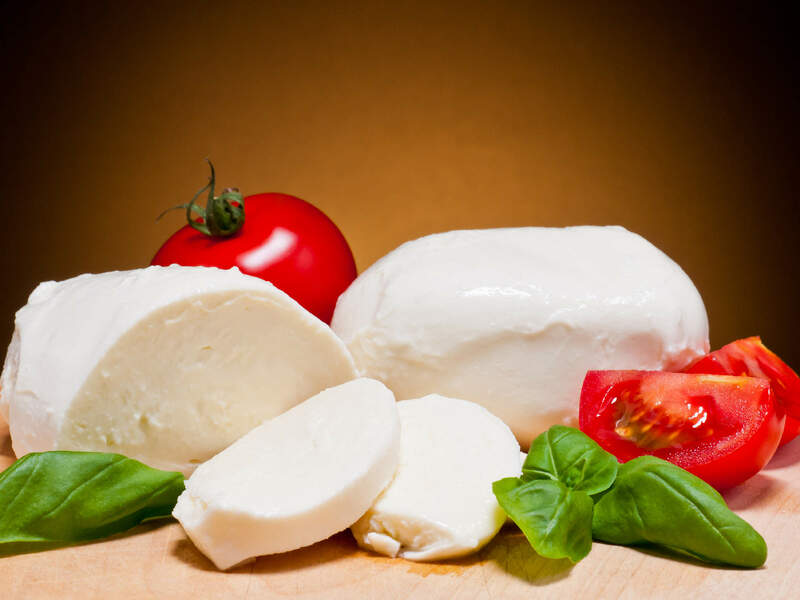 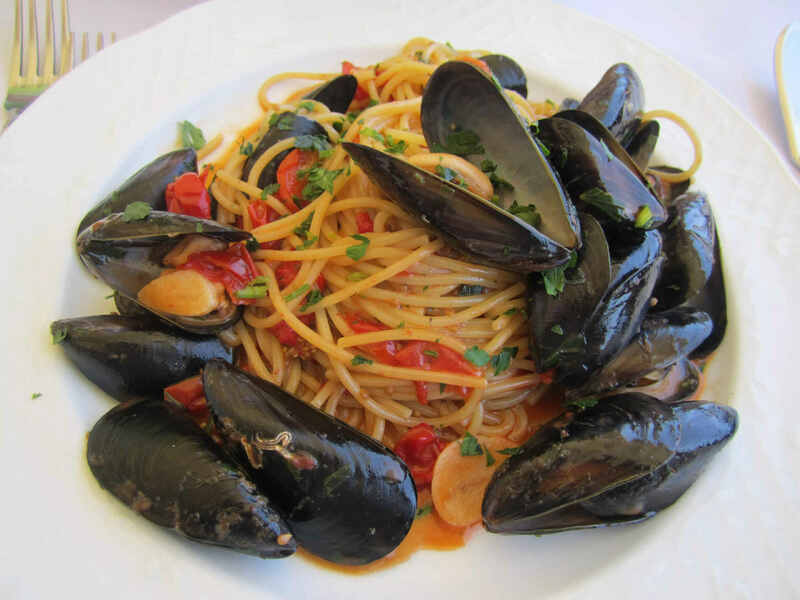 Discover our cooking class in Sorrento or Naples. 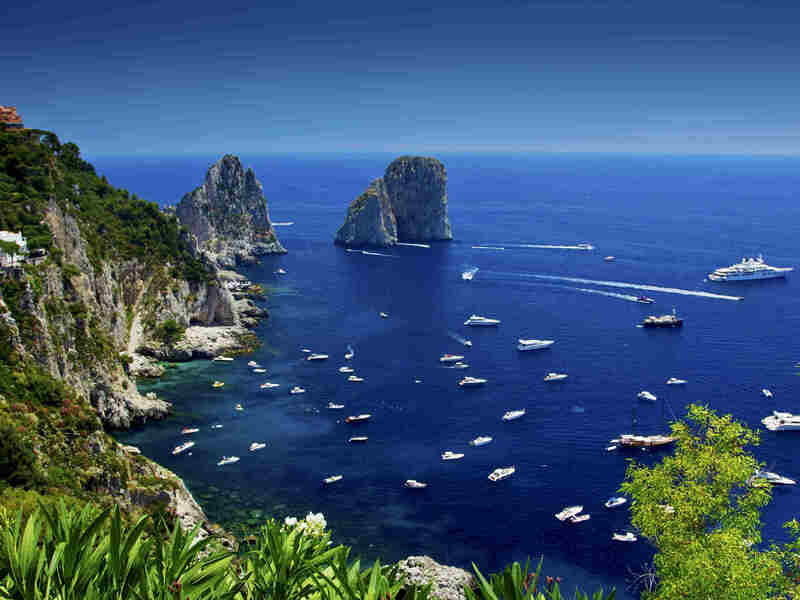 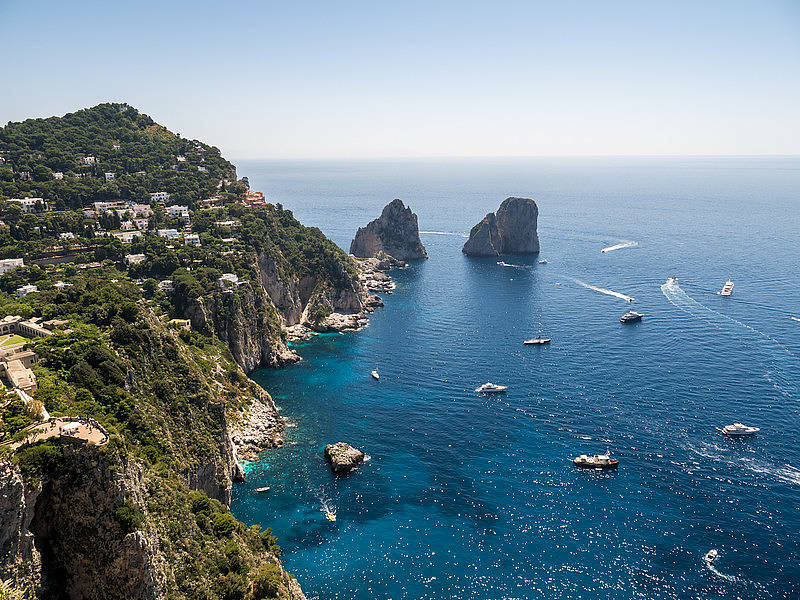 This is a Capri tour reserved for people who want an exclusive service. 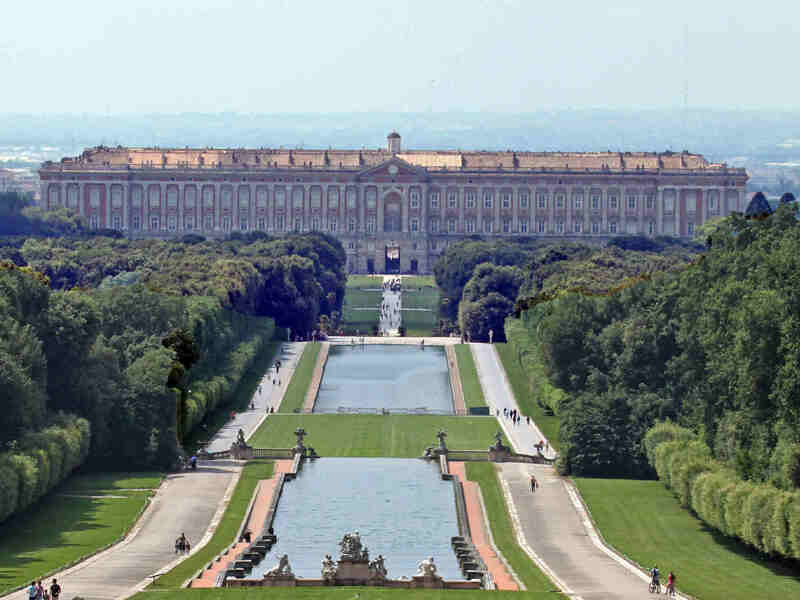 Visit the magnificent palace designed by the famous architect Luigi Vanvitelli.